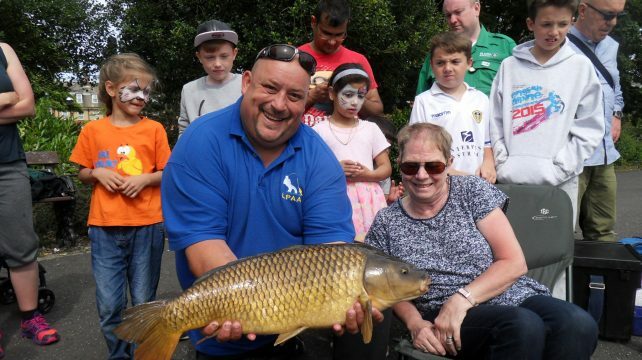 ​This year sees the continuation of our junior coaching programme in partnership with the Environment Agency and the Angling Trust. The club has achieved Sport England's Clubmark Status, which is awarded to clubs by the Angling Trust when the club is able to demonstrate that it meets the Angling Development boards criteria as to the angling programme; safeguarding and protecting children; knowing your club and its community and club management. Clubmark is an acknowledgement that we take these issues seriously and that we are striving to provide a high quality and welcoming environment for young participants in the sport.